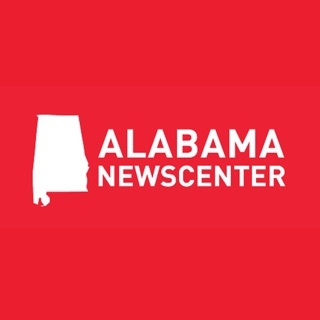 With 14 hydro facilities on the Coosa, Tallapoosa and Black Warrior rivers, Alabama Power strives to meet the needs of lake-goers and property owners who enjoy the recreation our lakes provide. 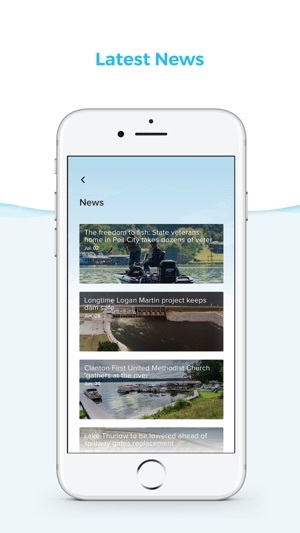 Download the free Smart Lakes app today to get started. 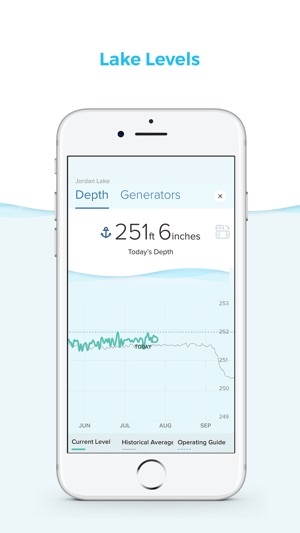 After our last round of general bug fixes, we found a bug affecting the lake level for Lake Martin. We caught it, fixed it and brought the lake back down to its correct level. We also adjusted the historical and operating guide graph, which charts the lake levels. 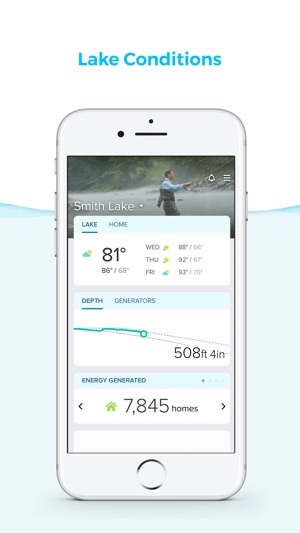 Smart Lakes app his too new for me to fully appreciate it. I’m not seeing the detailed maps for Smith Lake as described in the app intro. In fact, I’m not seeing any map detail. Am I not doing something right in the app? It would be nice if it included labels for each lake area, such as Rock Creek, Brushy Creek, Ryan Creek, etc. labels for all the roads would also help. Google maps has far more info. 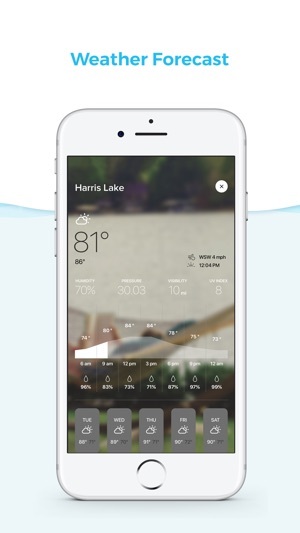 I much prefer the former Shorelines which didn’t require me to to log into the app to check the lake levels. More instructions would be helpful. The ability to apply for permits and ask questions is a. Ice addition. 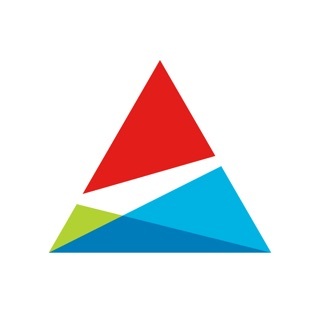 I’m sure that the app will improve significantly with subsequent updates and releases. I was able to log in with my account and I am already enjoying the new features! I especially love that I was able to link my Nest thermostat in a matter of minutes! 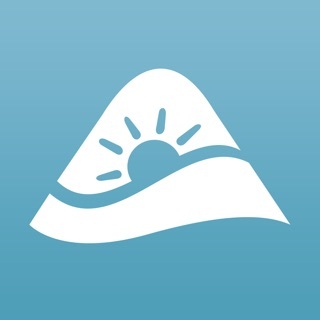 Big fan of the updated Shorelines app. 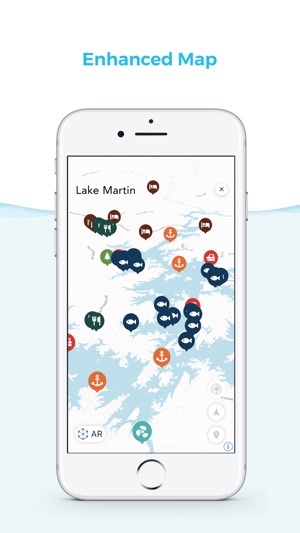 The interactive map shows marinas and other places of interest and makes navigating the lake (on the lake or from my phone!) much easier. Great add to connect to my home as well.